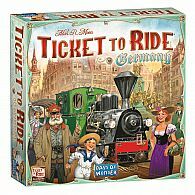 This is an expansion to the Ticket to Ride games, not a standalone game. 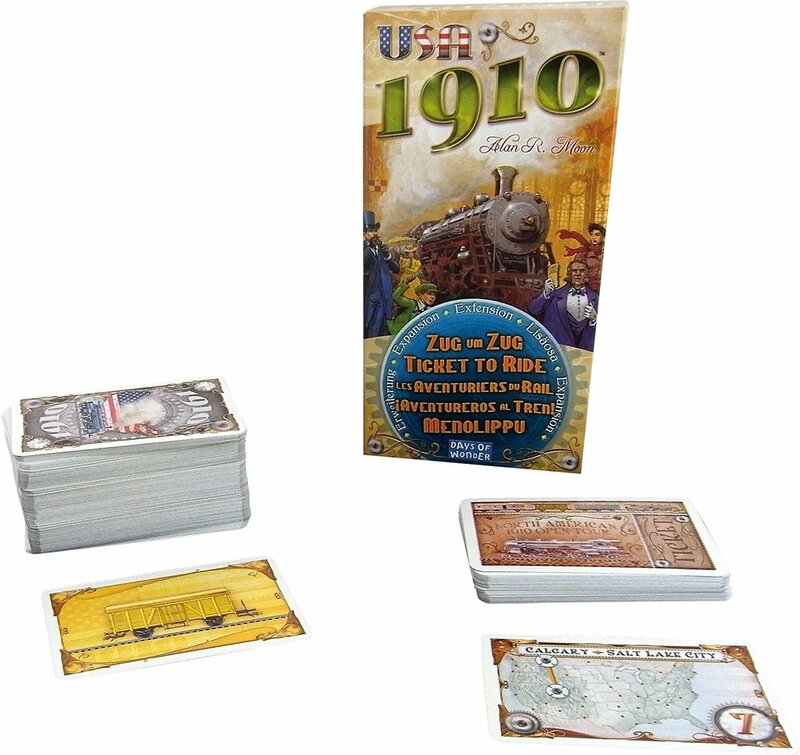 Ticket to Ride - USA 1910 is an expansion that will keep you playing well into the next decade! 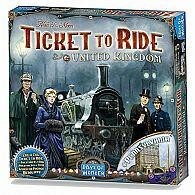 Regardless of the version of Ticket to Ride you opt to play, the Ticket to Ride - USA 1910 deck will force even long time Ticket to Ride veterans to reconsider their well mapped-out strategies, and develop fresh tactics. 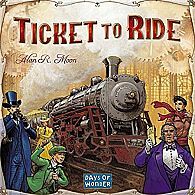 It is sure to bring your family and friends hundreds of hours of further enjoyment, riding the rails across a new America. Adds depth and complexity to the base game. 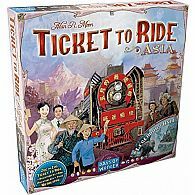 This is an expansion to the Ticket to Ride game. 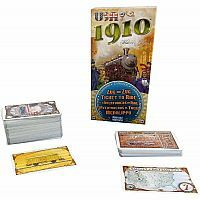 181 large format cards with 39 new destination tickets. Rule Booklet with 3 new ways to play.